That’s right. Massive outbreaks of weird weather across the globe! And what can be weirder than snow in Florida? 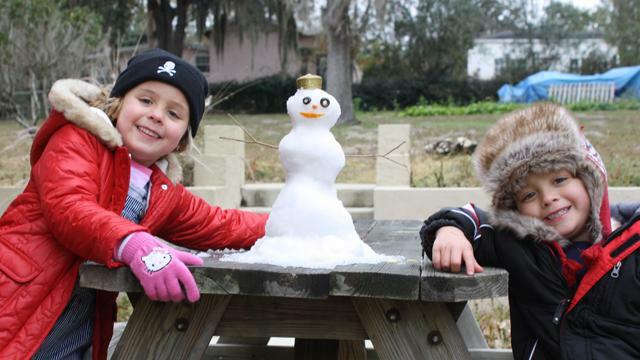 Frosty the Snowman makes his first trip to Florida. 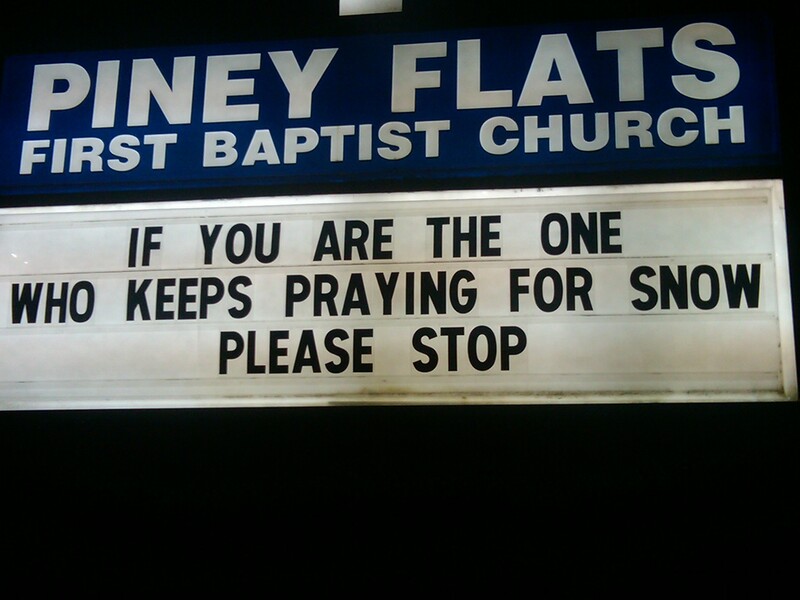 How about snow in my hometown in the South Carolina Lowcountry? A few of the trees in my backyard. Or feet of snow in Washington, D.C.? 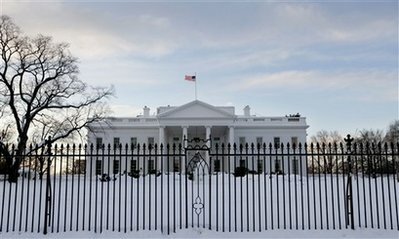 Yes, this is the White House. 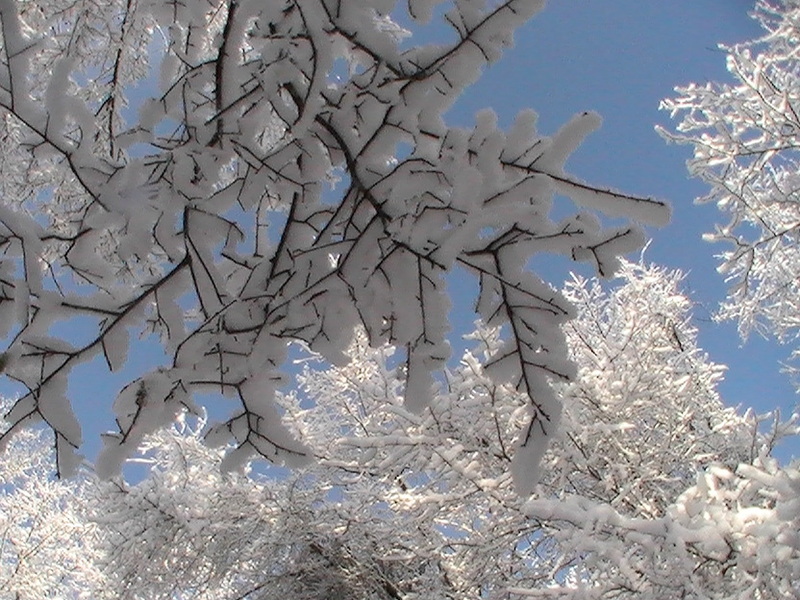 Ok, so maybe snow in South Carolina or D.C. isn’t as weird as snow in Florida. 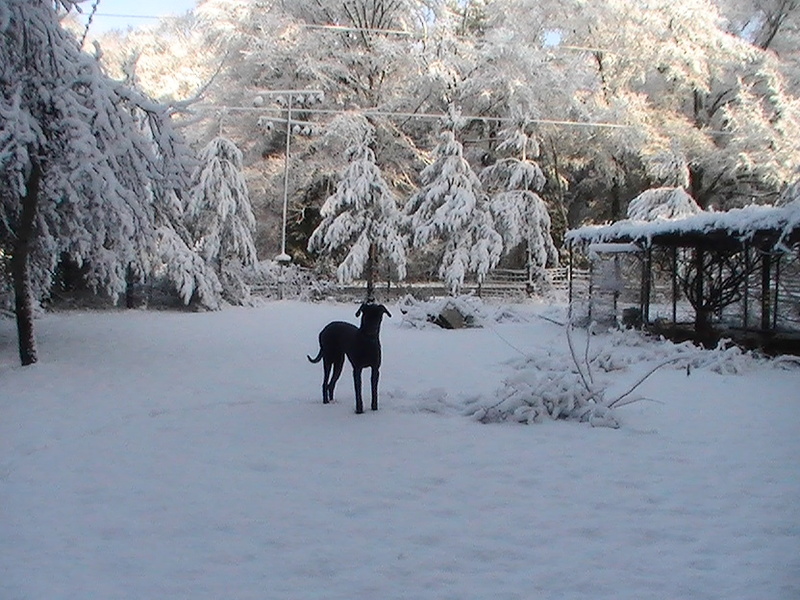 But the last time it actually snowed at my house, I was ten. And apparently there’s supposed to be no more snow in D.C. If we don’t act now, children in third world countries will starve as our world quickly becomes no more than a giant spherical ice cube. Thankfully, there are things you can do to help prevent the rapid spread of global weirding. Don’t change your light bulbs! Use your old energy inefficient ones. The power plants lighting your homes will produce more energy, thereby emitting more carbon monoxide into the atmosphere. Carbon monoxide contributes to the “greenhouse effect,” which leads to a warmer climate that would melt away the snow. Don’t recycle! This causes more greenhouse gases to be produced by manufacturers. Carry environmentally friendly tote bags made out of burlap! Not only will you look fashionable while alerting those around you to the problem of global weirding, but the exorbitant amount of money you spent on the bag will be in part donated to research units dedicated to finding a solution to our weird weather. Act now! Remember, only you can prevent global weirding!